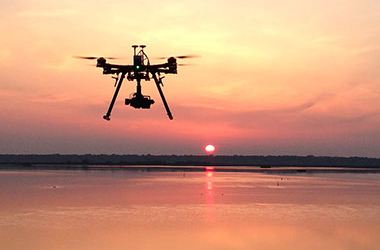 DRONEProject Srl was founded in 2014, in line with the passion of three professionals who value technology and the advances drones had been rapidly developing in multiple sectors. 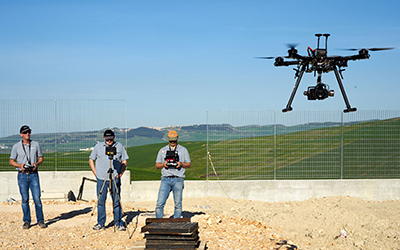 As one of the first Italian startups in the field of drone services , DRONEProject began prior to the onset of present day regulation. 2014 was a catalyst for the introduction of full ENAC Regulation on UAV’s (Unmanned Aerial Vehicles), which, will imminently come into force on April 30 2014. Considering the extensive potential services to be promoted through the use of drones, DRONEProject initiated its activity in the utmost professional manner and took all steps in line with the developing regulations. On October 27th, 2014, our small Startup, DRONEProject Srl, was incorporated, with three equal shares of three members and friends, each placed in different professional realities, all potentially interesting for the drone industry. Over the past 4 years, we have accomplished some impressive work in our various areas of expertise, more specifically: technical/engineering footage on civil and industrial construction sites, promotional videos of tourist activities including hotels and farm holiday locations, photogrammetric territorial design and analysis, promotional and experimental videos for agriculture, production of renewable energy sources such as wind farms and promotional and technical video for the world of professional yacht racing. 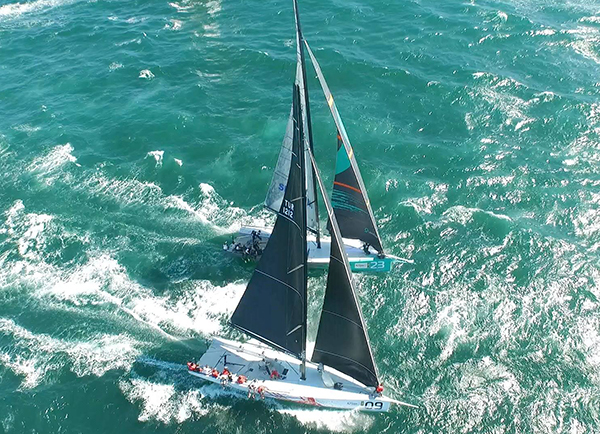 In 2016 and 2017, our company's main commitment was tied to sailing races, following all RC44, TP52 and Maxi72 championship regattas around the world, continuing to work in Italy in the various sectors listed above. DRONEProject’s strength is the ability to plan and execute a wide range of works, using multidisciplinary collaborations with specialized companies in various sectors and with which we have direct and preferred collaboration relationships. This, in an industry with a seasonal activity, allows us to support our Clients with the opportunity to offer multiple professional specializations currently difficult to find within a single small or medium sized firm’s reality. We are able to study, project and implement “custom” requests, and act as a one stop shop on the case where a project requires the coordination of multiple professionals to achieve the goals set together. We work with great commitment and passion, always acquiring the necessary permits to fly in the different locations where our work is required. This is why we are recognized among the few professionals who offer a guaranteed, high level service. We continue to develop new areas of activity, consolidating expertise built over the last few years and working to enhance our collaborations with professional photographers and videomakers. As new and more powerful media instruments are introduced on the market, new and interesting projects will be developed. Our intention is to remain at the forefront of these new technologies enabling DRONEProject to offer the most powerful and suitable equipment for each future project. 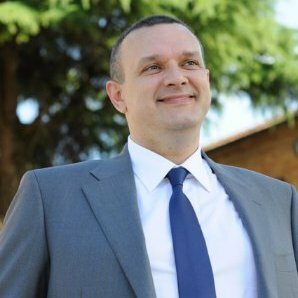 Fully engaged in the Sales and Operation side of the business, he follows and executes the work of DRONEProject, with the technical support of Antonio Mazzotti. He is currently responsible for the development of services in the field of agricultural production and agricultural area analysis. Holding a degree in Agriculture, his professional expertise as a large-scale agricultural entrepreneur is invaluable to the understanding and growth of this promising sector. 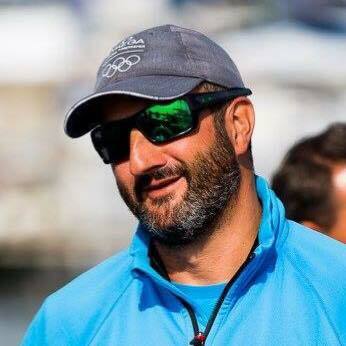 Certified Drone Pilot and professional racing sailor for more than , Michele focuses on promotional activity in the nautical sector with special expertise in navigation, meteo and performance development. 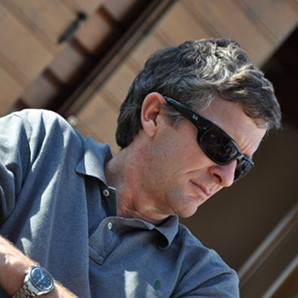 A freelance Engineer, Antonio has developed and executed extensive projects in the world of construction. His expertise extends to all things technology related. Specifically his skill set in electronics and computer science are key assets in our project development.